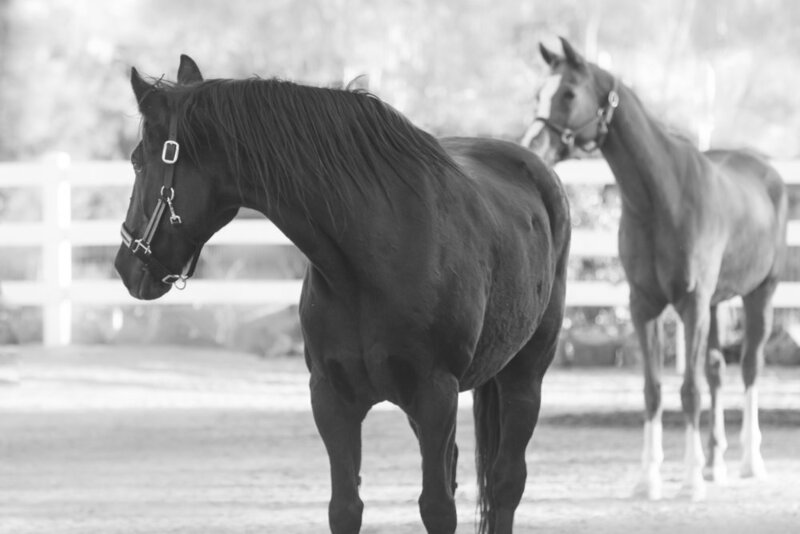 501c3 non profit I Journey and Cloud 9 Equine have partnered for a new holistic program with Equine/Farm animals and military veterans in and around North County. A bond with an animal can bring a sense of calm and well being giving the veteran tools to bring to civilian life. -Guest Speaker Tanya Brown author of “Finding Peace Amid the Chaos” talking about her struggle w depression after losing her two best friends and sister Nicole Brown Simpson. -Special guest performance by Geno Lenardo,guitarist from Rock Band FILTER, and singer KC Jenkins from RIVAL CITY!!! !